Pest control services are helpful, but can also be expensive. Luckily, there are many effective ways to get rid of ants by yourself. Exterminators reveal tricks anyone can do in their home that don’t cost much but are really effective! The first step in managing ant issues is to prevent them from getting in your home. Ants have a very strong sense of smell and love sugary things, so don’t leave food unprotected on the counter or in the cupboards because they will find it very easily. Even an opened, empty can of soda will attract ants because of the sugar left on the rim, so rinse containers that have been in contact with food before you put them in the trash or in the recycling bin. Sometimes ants find a way to your food even if you keep your home clean and your food tucked away. 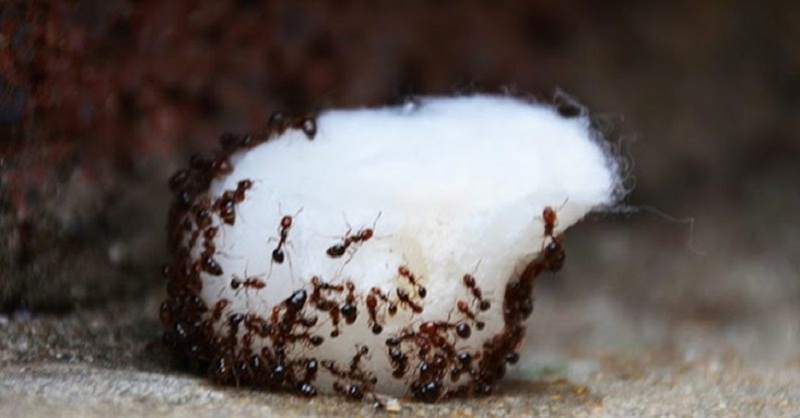 Here are some natural homemade tricks you can try to keep ants at bay. Ants will avoid places that are scented with cinnamon. Vinegar is another natural ingredient whose smell repels ants. The trick of this recipe is not to repel but to attract ants so that they’ll want to take the food back to their nest and share it. The borax that hides in the food will ultimately kill all of them. 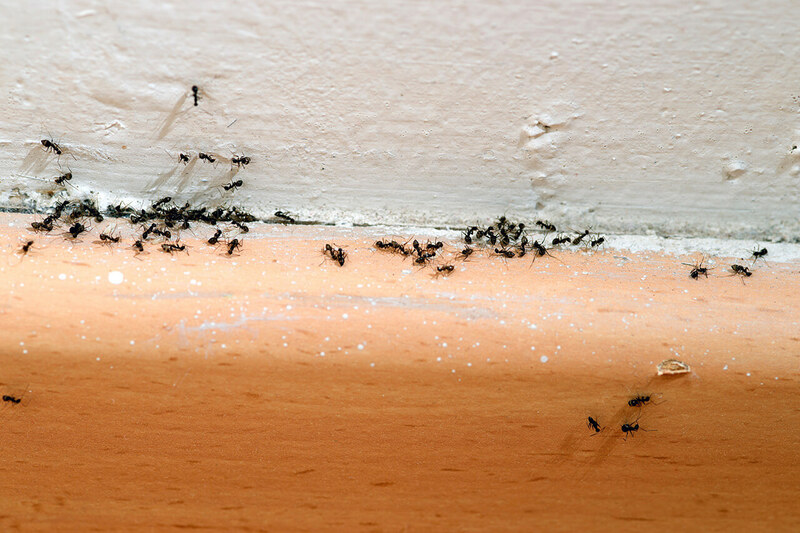 If you see that ants and other pests are getting out of control and you can’t manage on your own, it might be better to consult a professional. Getting help when your pest problem persists might save you more money and peace of mind in the long run.